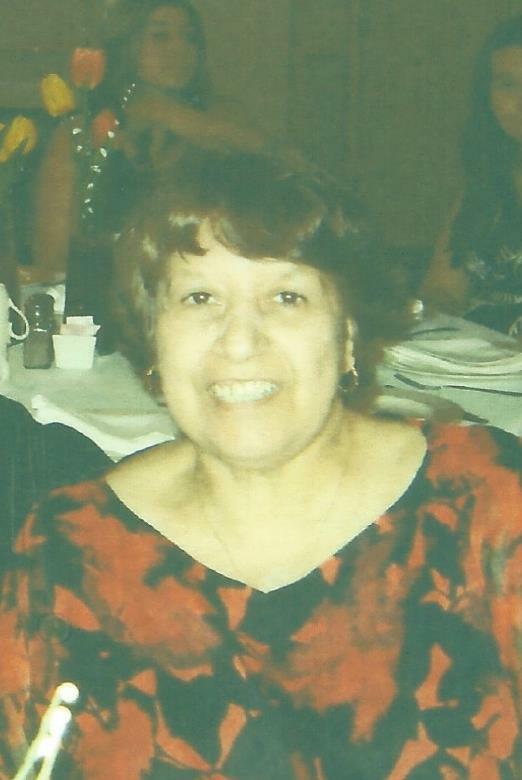 Victoria A. Vega, “Vicki”, (Nee Reynoso), age 77, late of South Deering passed away on April 13, 2019. Beloved wife of Art for 32 years. Loving mother of the late John Naughton, Jr. Dear daughter of late Pedro and late Maria de Jesus Reynoso. Dear sister of late Beatrice (late Clemente) Fierro, late Peter, Jr. (Rose) Reynoso, late Hope Banuelos, late Louis (Joan) Reynoso, late Robert (late Angeline) Reynoso, late Joseph Reynoso, late Emily Rangel, late Fred (late Barbara) Reynoso, late Richard Reynoso and late Steve Reynoso. Fond aunt, great-aunt and great-great-aunt of many. Visitation Tuesday, April 23, 2019 2-9 p.m. Funeral Wednesday, April 24, 2019 at 9:15 a.m. from the Elmwood Chapel 11200 S. Ewing Ave. Chicago to St. Kevin Church. Mass of Christian Burial at 10:00 a.m. Interment Holy Cross Cemetery. 773-731-2749. www.elmwoodchapel.com. The last surviving candle of this "grand" South Deering family has just flickered out. Time and distance cannot constrain the respect and love we held for this family. Vicky was simply the kindest and most gentle person one could ever meet, and for her to consider you a friend would be the epitome of compliments. Our sincere condolences to her husband Art, and to the rest of her extended family. 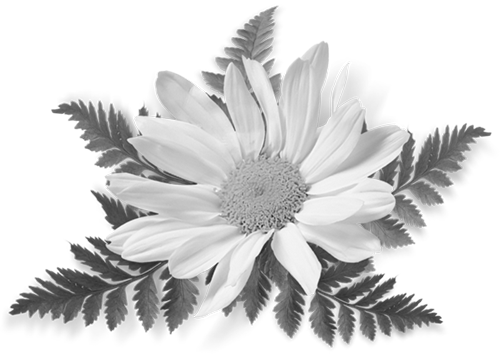 May our dear friend "Vicky" rest in eternal peace.